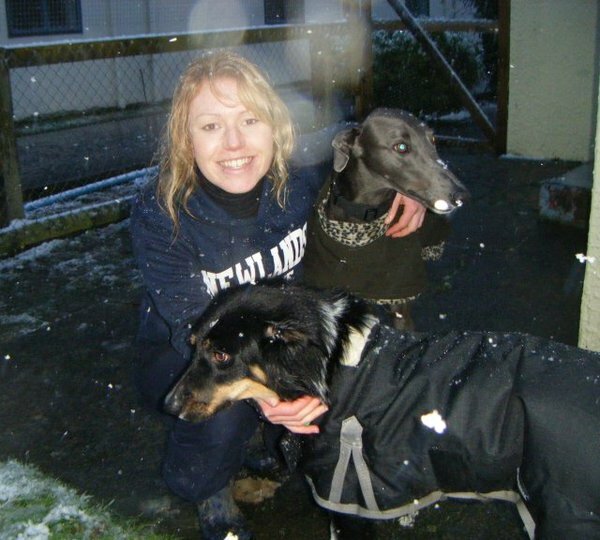 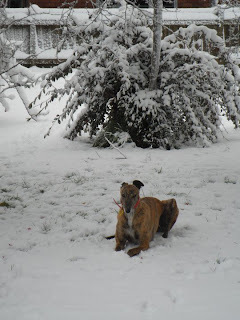 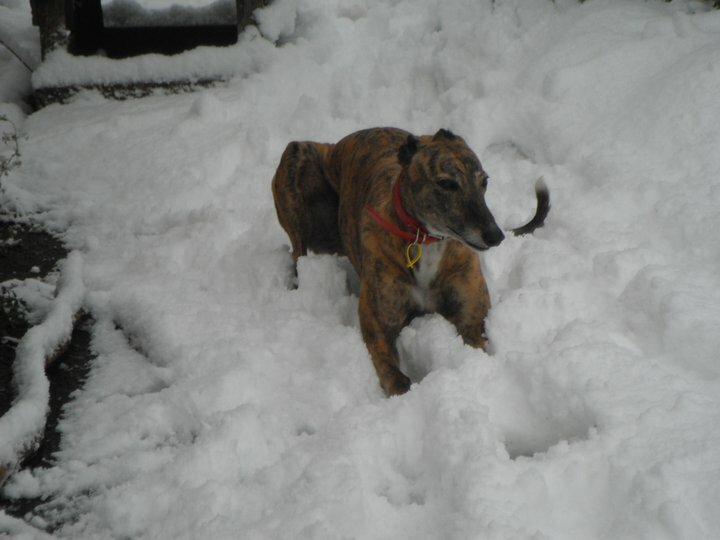 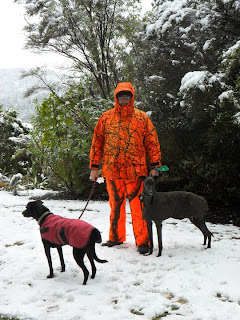 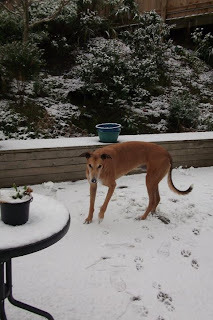 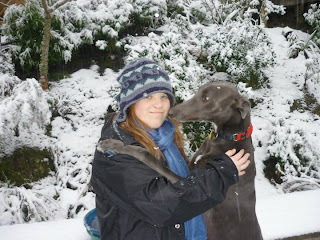 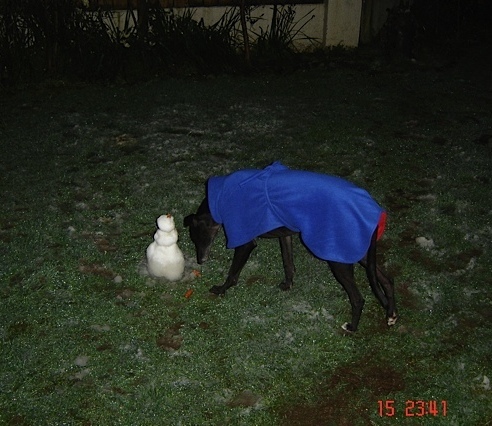 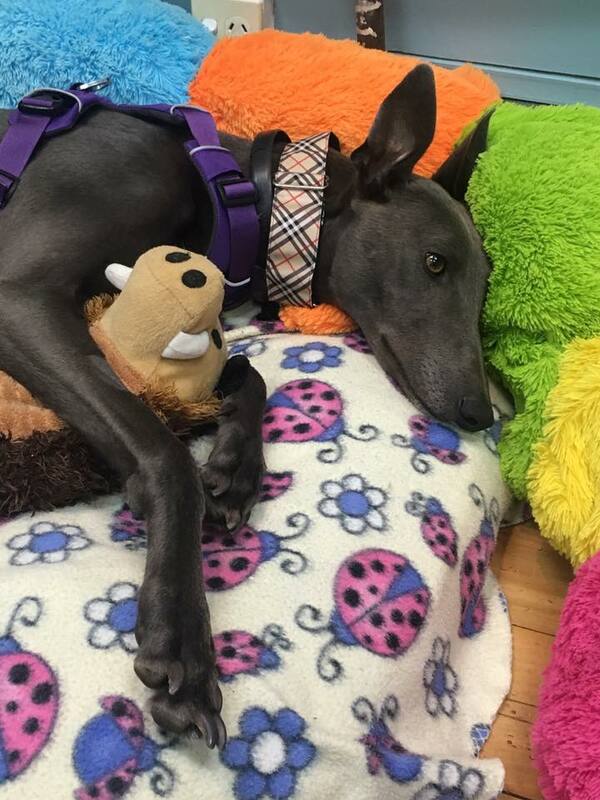 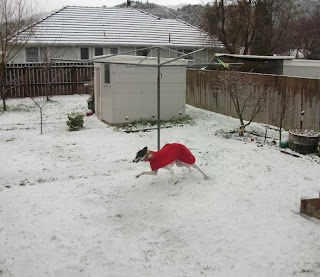 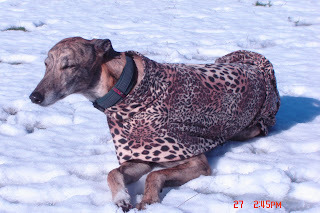 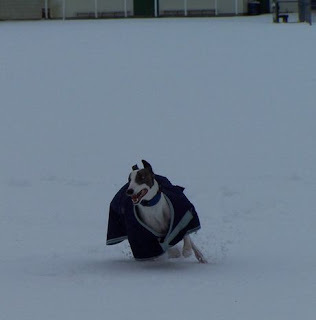 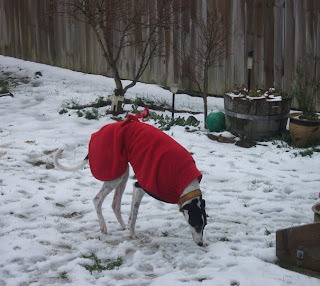 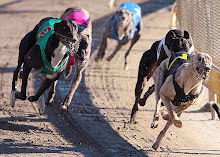 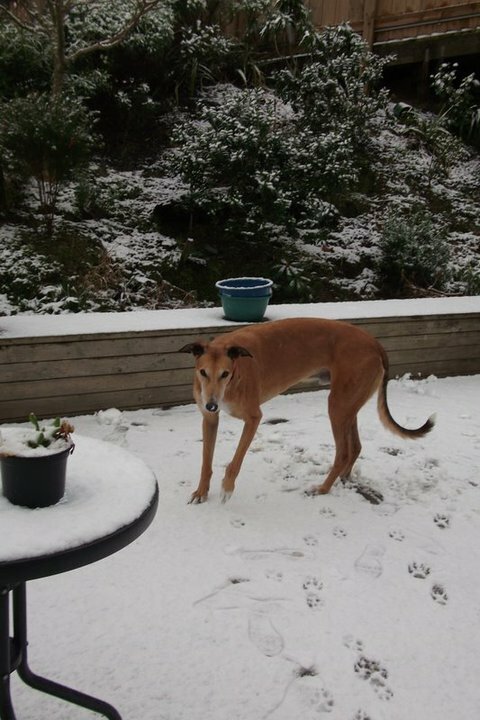 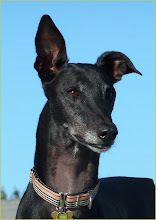 Nightrave greyhounds blog: Hounds in the snow! 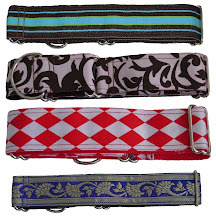 I love your snow dogs. It never occurred to me that it might snow in New Zealand.